The Compact Outdoor Enclosure is an environmental housing designed to keep the camera protected from the elements. 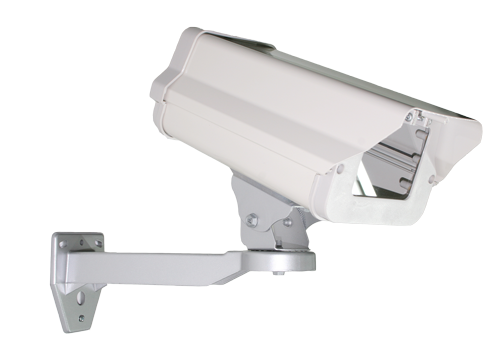 It includes a mounting bracket that can be used to secure the camera housing on a vertical or horizontal surface. 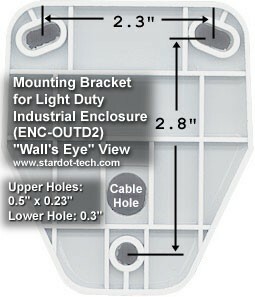 • Enclosure comes with wall mount. • Great for indoor/outdoor applications. • Compatible with all NetCam SC block cameras.